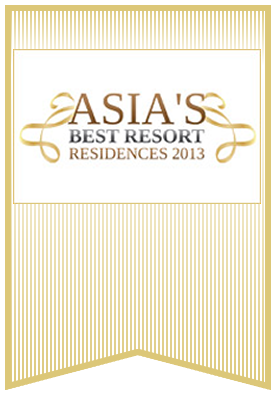 What to spend the next holiday on the paradisiac island of Koh Samui? 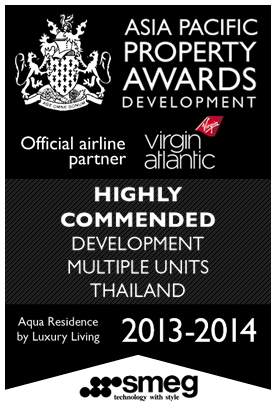 We have good news for you: you can use our Koh Samui villa rental services and make things easier for you. 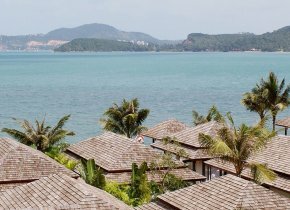 Located about 400 miles south of the noisy and crowded city of Bangkok, Koh Samui will show you a different face of Thailand. The third largest Thai island, this slice of paradise is actually strip of wooden limestone hills edged by coconut palm-fringed beaches and crystal clear water bays. 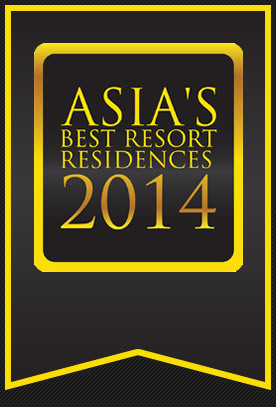 Why villas represent the best Koh Samui property rental for your beach holiday? Here are the main reasons, but you will certainly find more to add to this list once you have experienced this beautiful island, relaxed on its beaches and admired its landscapes. Just like any other place in the world, this Thai island is best discovered when living there for a while in a private residence, and not in a hotel. 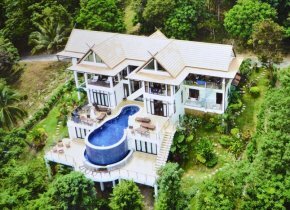 Benefiting from our Koh Samui house rental services, you can have exactly this: your own luxury villa in Thailand rented for a period of time you choose to spend here. 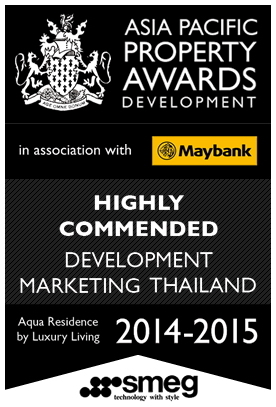 This way, you can live like a local and sample the authentic taste of Thailand, but with a luxury twist in it all. 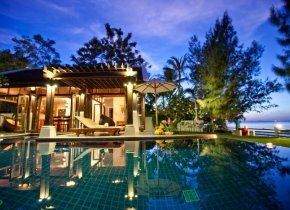 Why stay in a hotel when you can have your own Koh Samui house rental and enjoy this paradisiac island at your own pace? 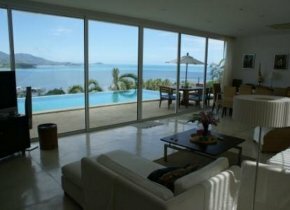 Whether you are vacationing with a group of friends or with your extended family, you can enjoy full privacy when the option you choose is Koh Samui accommodation villas. 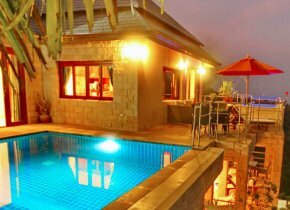 There also one bedroom villas for those couples looking to spend a romantic holiday here. 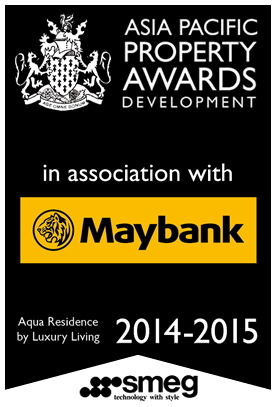 You will have your private pool and garden, a luxurious living room and a modern kitchen. If you desire something cheaper and in a more central location we can view our Koh Samui condos for rent. 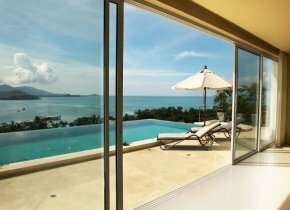 The Koh Samui villa rentals included in our offer are all fully equipped with everything you need. 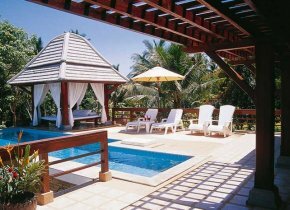 Besides modern furnishings and exquisite interior design, most of them have a sizable swimming pools, Jacuzzi, and stunning tropical gardens. 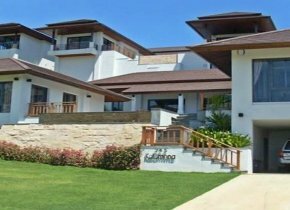 You can also opt for villas within resorts, where you can benefit from all the resort's facilities like golf course, on-site exclusive restaurants, fitness, beauty and spa centers, and around the clock services. 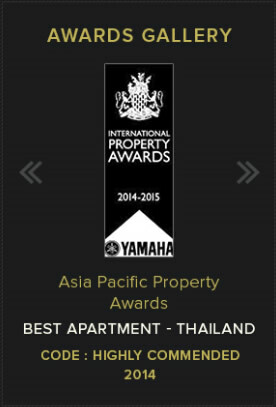 When looking for Thailand villas for rent for your holiday, location is the key. 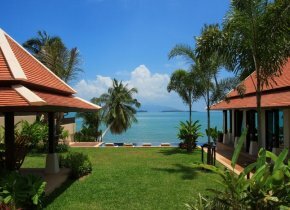 Some are located in more secluded areas, and they make a good choice for those who want to spend a few relaxing days in Koh Samui. 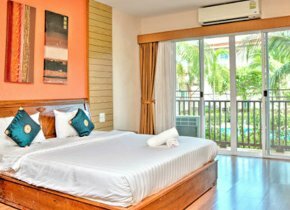 Those who want to be where the action happens have their choice as well with Koh Samui villa rentals located only minutes away from supermarkets, local shops, restaurants, best beaches on the island and other attractions. 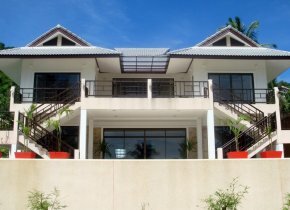 If you love having your morning coffee in a scenic location, you should know that many of the villas for rent on the island have a sea view. 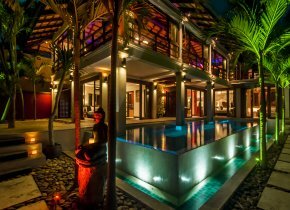 In a nutshell, Koh Samui villas are a very good option for all those who want to experience one of Thailand's most beautiful islands in an authentic, but stylish manner. 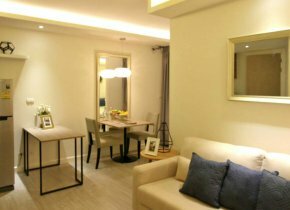 With many options on offer, the only difficulty you will have refers to picking the most suitable villa for rent for you and your family or friends. Our knowledgeable stuff is at your disposal. 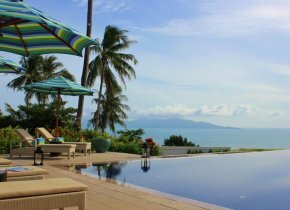 Feel free to get in touch with us any time if you need to consult an expert who can guide you through the selection process and help you plan your Koh Samui vacation without too much hassle and stress. While we take care of the planning, you can just pack your bags!